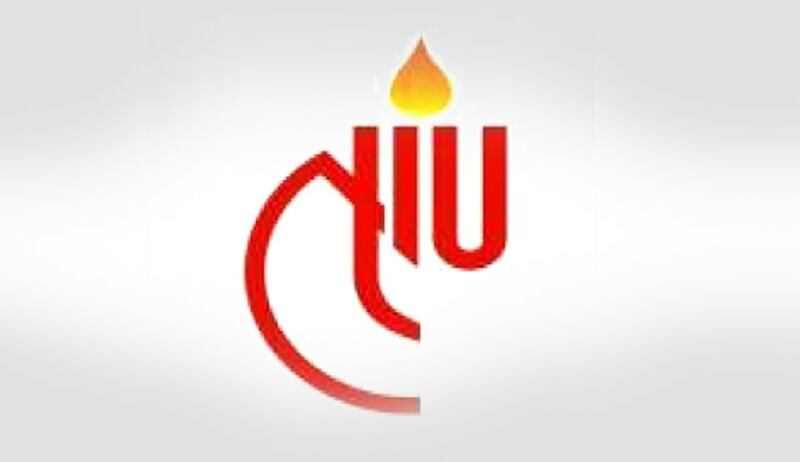 National Law Institute University, Bhopal has invited applications from the eligible candidates for the post of Professor on three year contract basis, which is likely to continue. An eminent scholar with Ph.D. Degree in the concerned/allied/relevant discipline and published work of high quality actively engaged in research with evidence of published work with a minimum of 10 publications as books and/or research/policy papers. An outstanding professional, with established reputation in the relevant field, who has made significant contributions to the knowledge in the concerned/allied/relevant discipline, to be substantiated by credentials. Experience of organizing conference / seminar / workshops. Experience of participating in conference / seminar / workshops as a resource person. Experience of attending international conference / seminar / workshops. Involvement in the corporate life of the institution. Duly filled in application form along with a Demand Draft of Rs.100/- (Rs. 50/- for SC/ST Candidates), non-refundable, drawn in favour of the Director, NLIU; Bhopal must reach to the office of the Registrar at the National Law Institute University, Kerwa Dam Road,Bhopal-462044. Click here to download the application format.